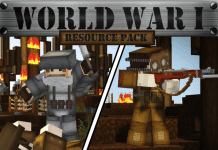 Animated Armors PvP Texture Pack "3K Pack" by Jaba/JabaPacks is one of the first PvP Packs ever created which feature Animated Armors and Inventory. In Jaba's official "3K PACK Trailer" he announces the release date (29/10/2016) of the new, groundbreaking Animated Armors PvP Texture Pack. However, the Texture Pack requires Optifine HD to work correctly. 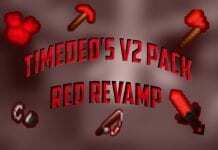 If you like the "3K Pack" you should also check out Jaba's other creations such as Kratos PvP Pack and Jaba 1k for example. 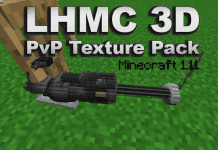 Animated Armors PvP Texture Pack "Jaba 3K"
How to install Jaba 3K Texture Pack? 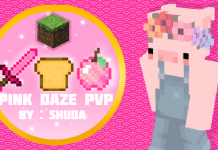 JabaPacks/Jaba is one of the most famous creators of animated PvP Resource / Texture Packs for Minecraft. 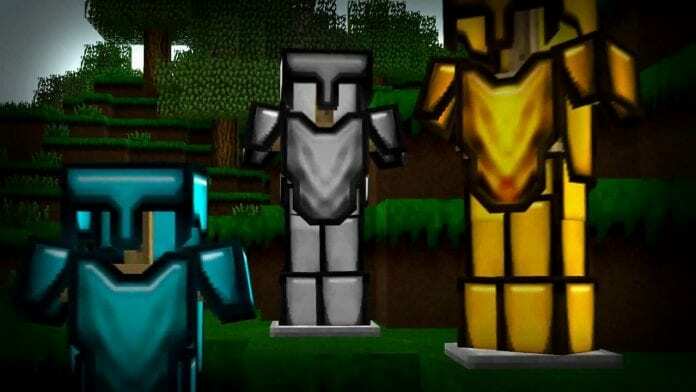 But his new 3K Pack comes with groundbreaking features such as ANIMATED ARMORS, a ANIMATED INVENTORY and nearly fully CUSTOMIZED BLOCKS/ITEMS. 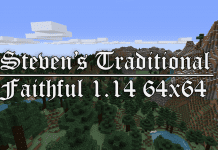 i love this texture pack but i would like it better for 1.11.2 is it possible it can be updated to that version of minecraft?